I had the pleasure of being invited to the launch of a really exciting venture a few nights ago - Daniel Sandler, award-winning make-up artist and creator of his own amazing make-up range has decided to make his products available at the Peak Health Club and Spa where you can not only buy from the range but get make overs and even book a bridal appointment with the man himself. Anyone who has tried Daniel's products will know what an oppertunity this is to be able to purchase them in person (rather than online) but to have a make over from a professional at the club that Daniel will have trained himself. 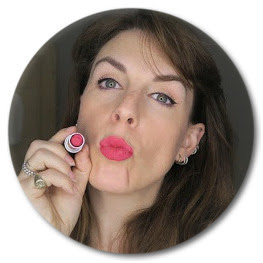 His incredibly innovative watercolour blush has been a complete game changer in a world where a good, lasting cream blusher is still a relatively new thing. 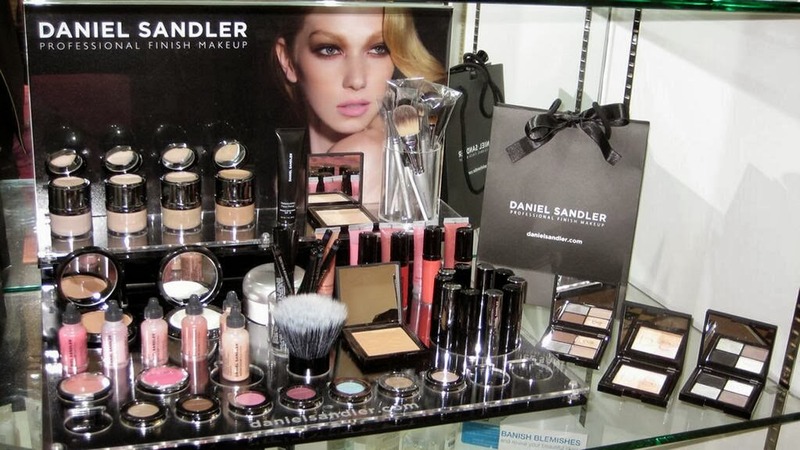 What I personally love about the Daniel Sandler range is that they are made with women in mind, normal women as well as celebrities, it is easy to use make-up with a professional finish in useable, wearable colours. As for the Peak it's central London location means if you are at work and going out afterwards and want your day time make-up ramped up a little you can just get the 'finishing touches' facial, or if you go to the gym before you go out you can have an hour long makeover. It is a real breath of fresh air to have a health club and spa that sells good make-up rather than affordable products that just aren't that good. For the high powered but make-up challenged London workers this will be a revelation for those meetings and dinners where you need to look your best. And for those of you who haven't tried out any Daniel Sandler products do it - they are fantastic.